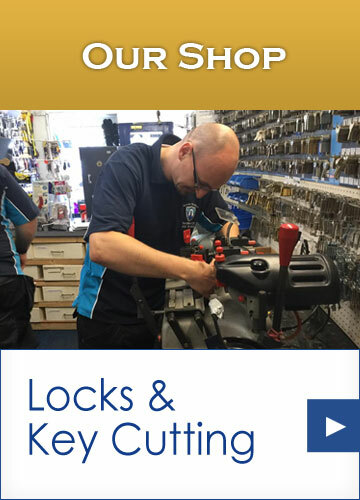 Too often we hear of people buying new locks from the internet where the locks can be up to half the price but be warned, these locks are not made to the same standard and often need replacing within a year or two! 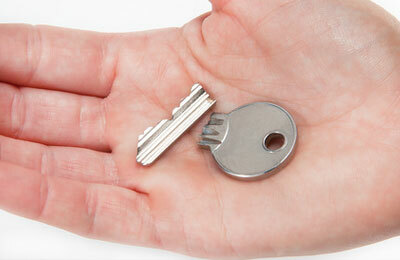 Don't cut corners on items such as locks just to save a few pounds. 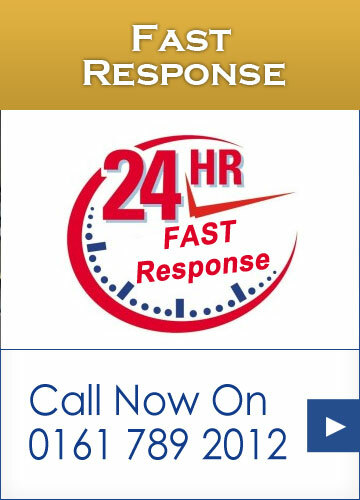 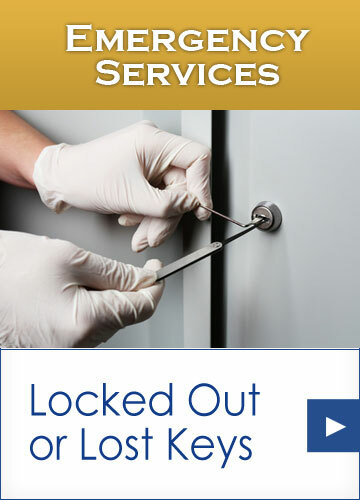 Buy you locks from your local locksmith in Salford, Access Services and have the peace of mind that your locks will last. 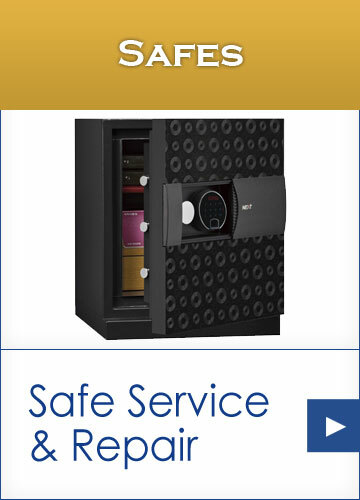 Remember, buy cheap locks, buy twice! 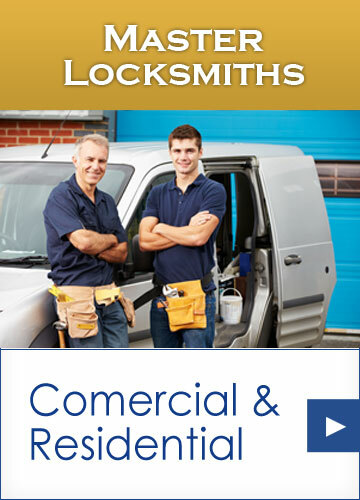 Come down to our Salford locksmith shop and have a chat with a member of our locksmith team. 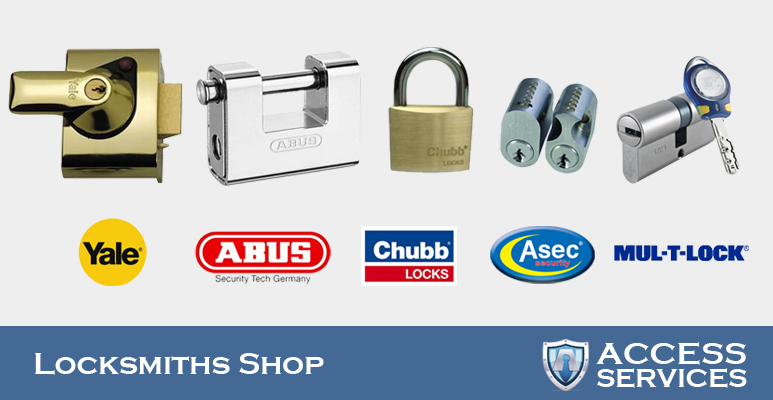 We can give you friendly, sound advice on the best new locks to choose for your specific situation and always give competitive prices to trade customers and the general public.